Jennifer's 365 Project: 3587/365 - Catch Air! 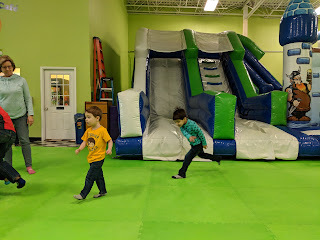 We spent several hours at Catch Air with a friend and her 5 year old. They had an amazing time and, as a special bonus, Quinn napped on the car ride home.